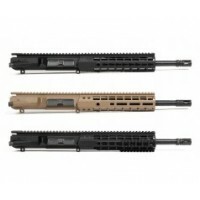 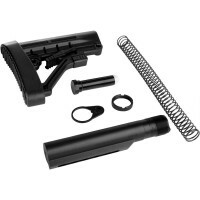 AR-10 .308 14.5" BA Tactical Government Carbine Length Barrel, Premium Series. 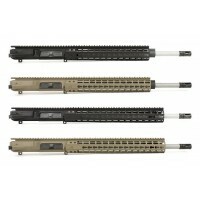 This .308 chambered 14.5 inch barrel is machined from 416R Stainless Steel with a bead blasted finish. 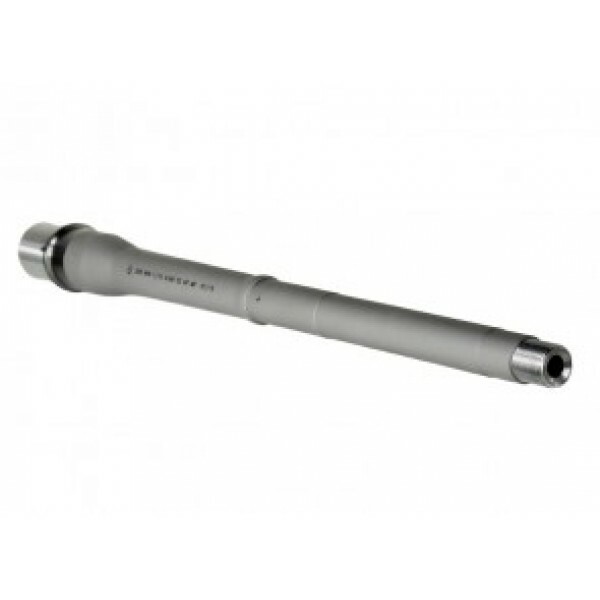 Premium Series Barrels are HP and MPI tested by Ballistic Advantage, ensuring the best in quality and accuracy.